BUT – one of the coolest things about this collab is that in addition to tasting ALL. THEIR. 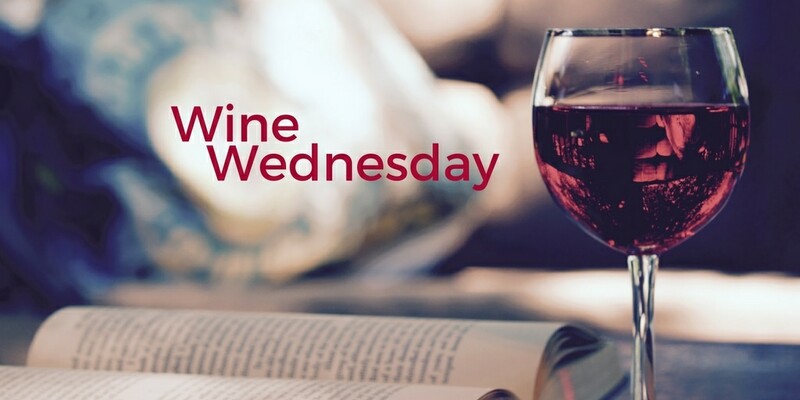 WINES and becoming an expert on them – Don’t get me started on the delicious Zinfandel/Cabernet blend of Cinema . . . . okay I’m started, check it out here. 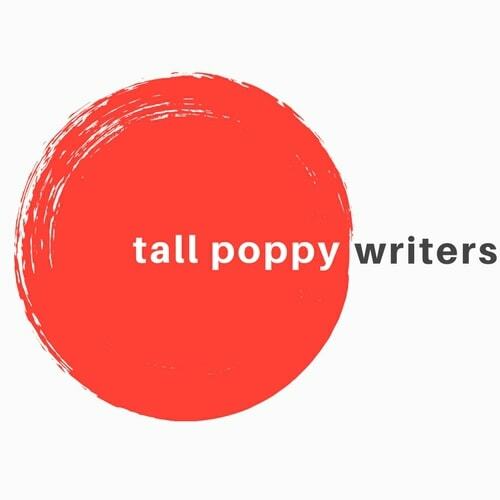 As I was saying, one of the coolest things has been guest hosting on their wine blog! The content is so lovely, we don’t want you to miss it. Here’s Kerstin March’s touching essay on her girls’ night out with her grandmother. And Amy Impellizzeri gives advice about starting a book club. While Kristy Woodson Harvey tells us how to keep that club lively and fun. 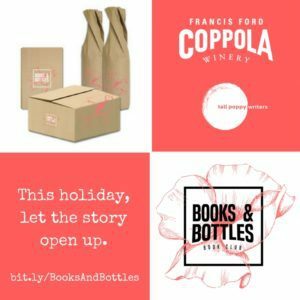 The FFC blog is a great space to read about books and wine pairings and book clubs and gifts — we’ll be there throughout the coming months and we hope you enjoy our ideas. Sipping while turning the pages . . . it’s one way to let the story open up! Cheers!